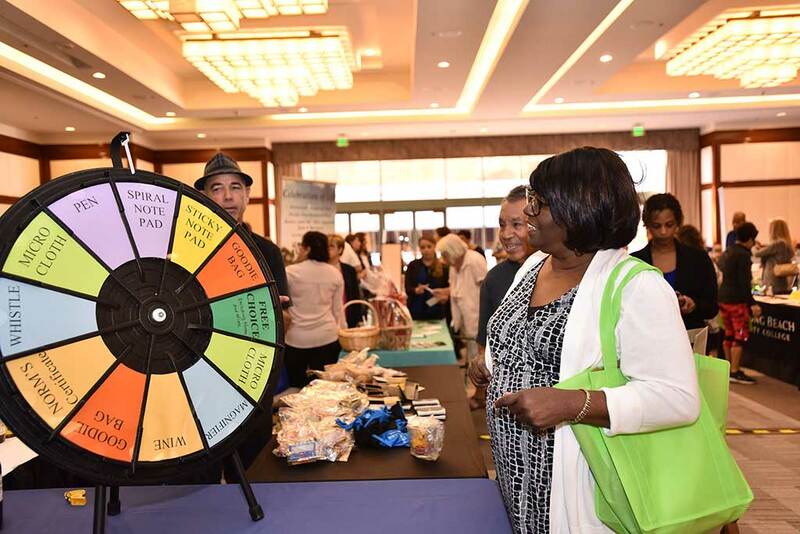 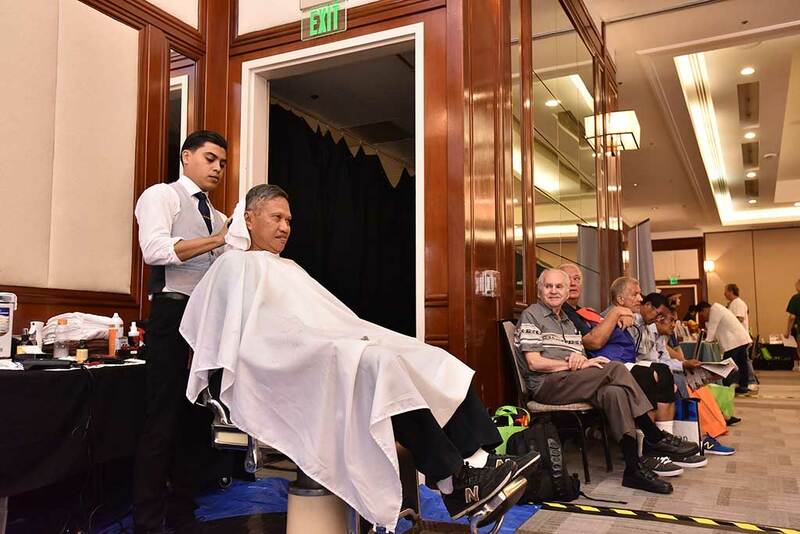 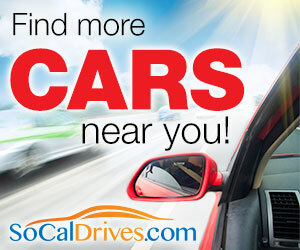 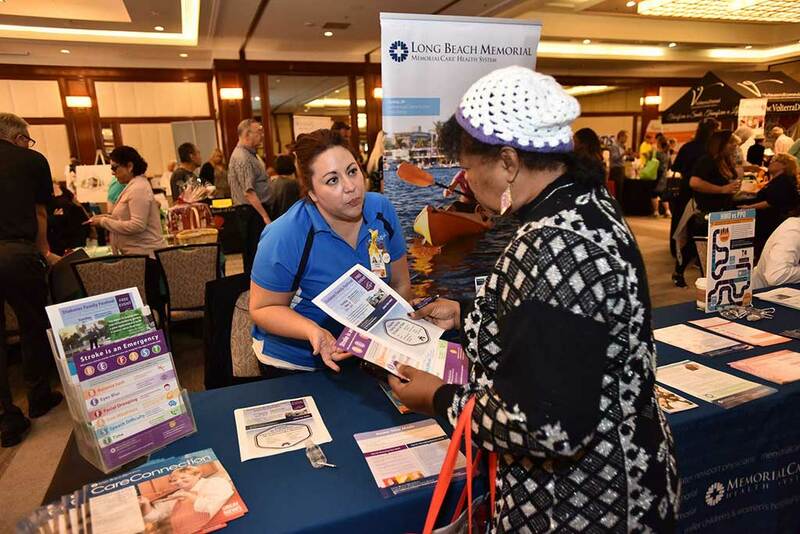 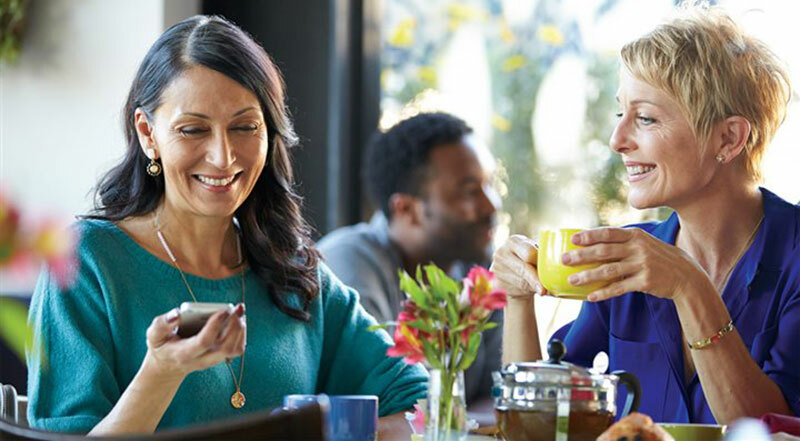 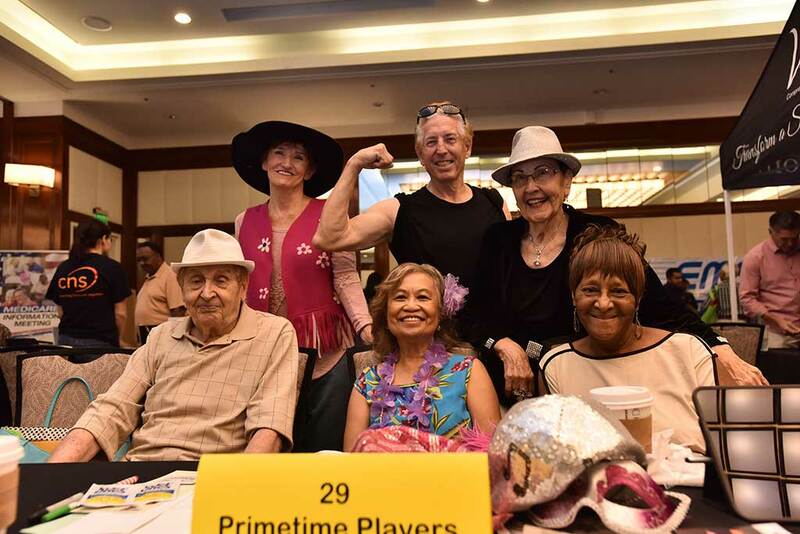 Successful Aging Expo — October 13, 2018 • The Grand Long Beach • 9 a.m – 2 p.m. 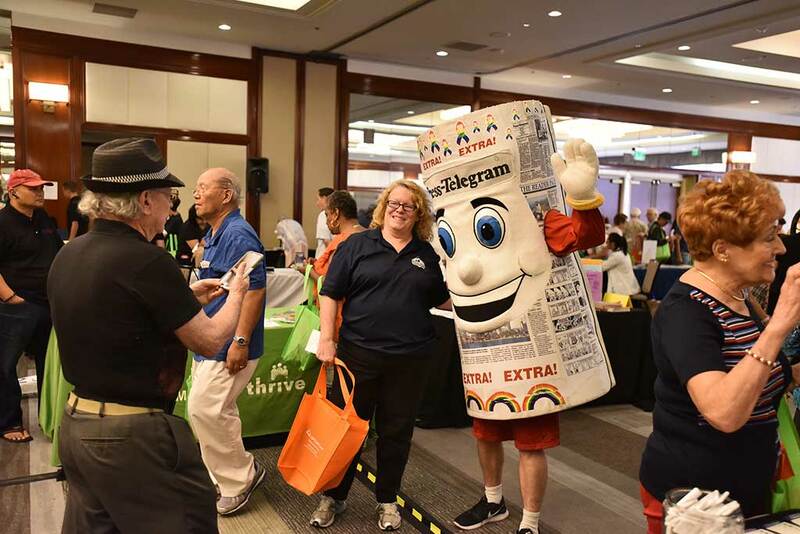 The Press-Telegram’s 10th annual Successful Aging Expo is an ideal way to showcase your business/product/screenings to thousands of attendees. 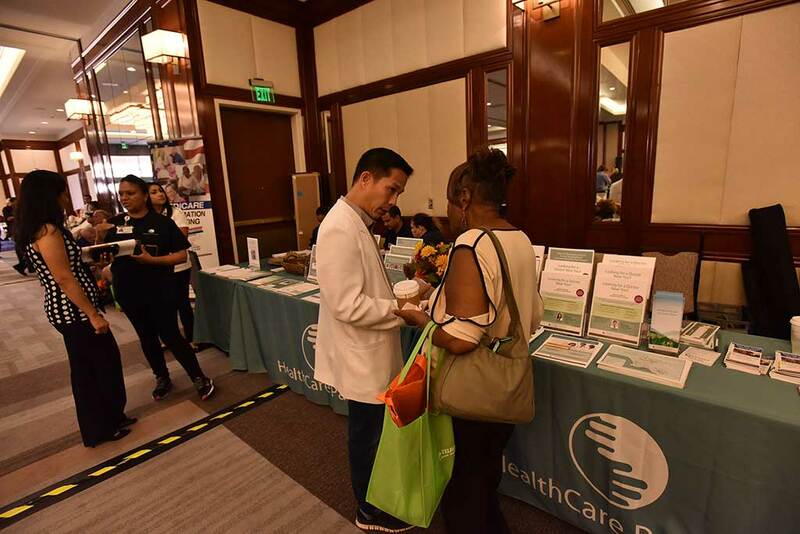 Rich in resources and information, visitors and participants will have the opportunity to visit over 40 booths of companies, firms and services – including health screenings, medical information, health and beauty, home improvement, financial and elderly care options. 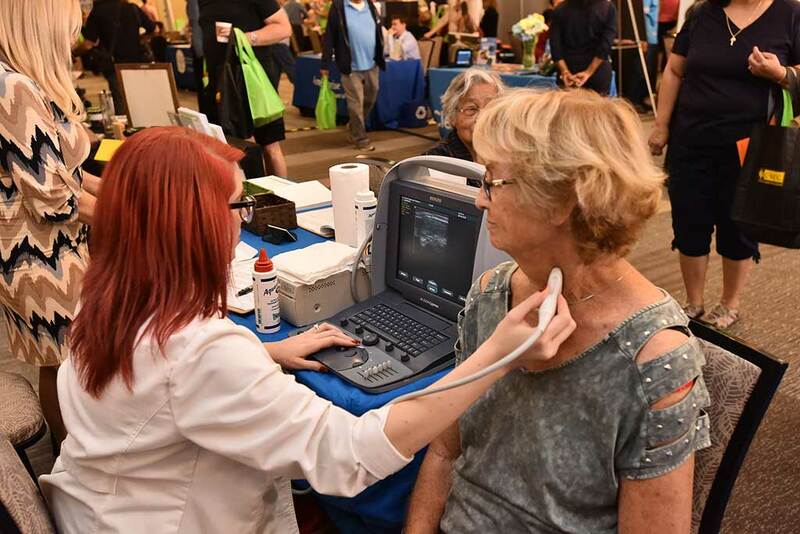 A special tab preview section to the Successful Aging Expo will be in full distribution of the Press-Telegram on October 11, 2018 and includes a listing of exhibitors, exhibit floor plan, special events, speakers and presentations during the expo. 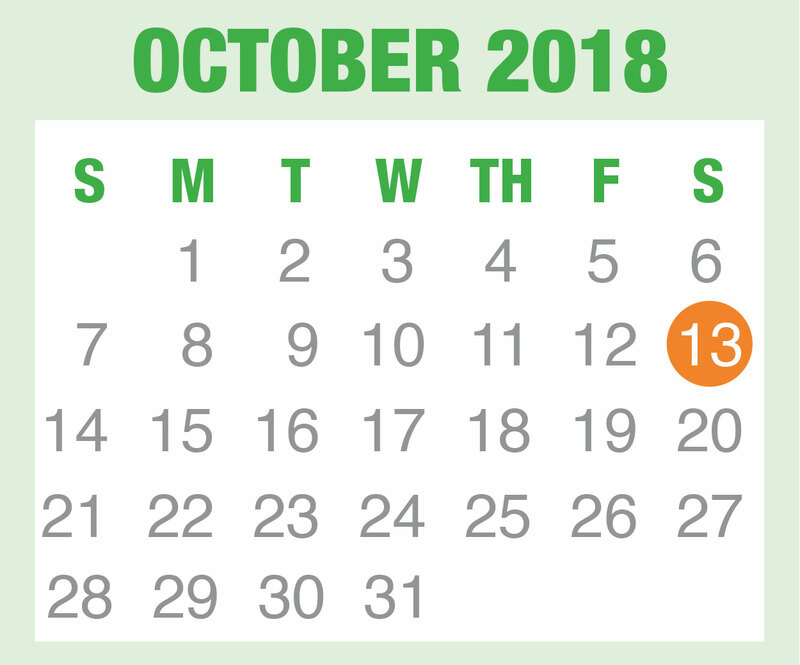 This timely special section is a golden opportunity to tap into what is becoming one of today’s biggest markets.